Capt. PVK Mohan's has been elected unanimously for the post of Vice President in IBSF during the Annual General Meeting of IBSF held on 10 December 2010. 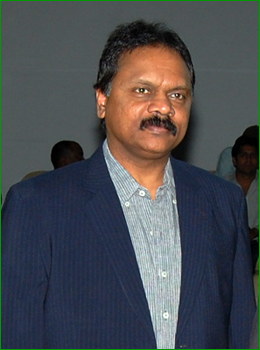 Capt Mohan is the current President of Billiards and Snooker Federation of India.